The UK’s “first ever” manufacturer of lightweight carbon fibre aeroplanes has announced today that it has closed £950,000 in Series B funding led by government-backed Angel CoFund, the SyndicateRoom, and a group of new and existing business angels including the first British astronaut, Michael Foale. Founded in 2011, Cambridge-based e-Go aeroplanes is working to create a new form of aircraft which will cost less to fly than traditional aeroplanes, using “novel” technology which takes elements from non-aviation industries such as the avionics, data logging and engine management used in Formula One race cars. Its latest investment saw backing from all of its original investors including “aerospace leader” Marshall of Cambridge, with a further sixty investors joining the round. 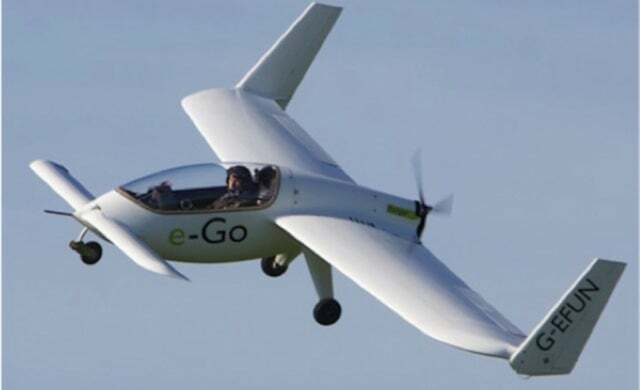 Having conducted the first successful flight of its e-Go prototype last October, the plane specialists are now looking to use the funds to proceed with further flight trails and ground testing, with the aim to have the aircraft, retailing at £50,000 + VAT, delivered to buyers in 2015. Angel CoFund investment director, Tim Mills, continued: “e-Go are exactly the type of exciting, innovative British business we look to invest in.